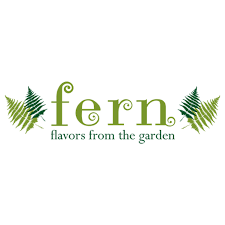 Fern is one of Charlotte’s most established vegetarian restaurants. With a default vegan menu and one of the best brunch options in the city, it is one of the best vegan options in Charlotte. 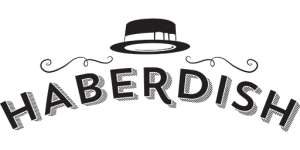 Located in the Park Road Shopping Center, CO describe themselves as offering a modern take on traditional southeast Asian cuisine. With options such as lemongrass tofu bahn mi, spicy udon noodles, and several different rolls to choose from, it’s a good option for a nicer night out. 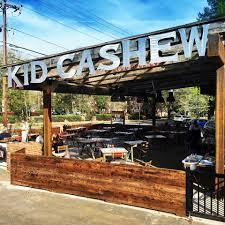 Dish is located in Plaza Midwood and do offer a vegan menu. Vegan options include grilled eggplant, homemade vegan burger, bbq jackfruit and more. Futo Buta is located on Bland Street directly off the light rail in South End. Vegan options are clearly marked on the menu. They offer shishito peppers, fried red miso tofu skewers, and a main dish Niwa (vegan broth, roasted mushroom, bok choy, leek, arugala, sesame). A smaller space with a patio. Bachi has a solid selection of vegan options in the vegan section of their regular menu. Vegan options range from cauliflower wings to sushi with vegan spicy mayo and vegan cream cheese. 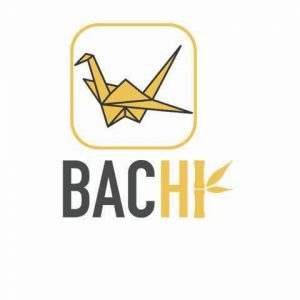 Bachi is located down the street from the Trader Joe’s on Mallard Creek. Located in NoDa, menu may not be marked. Very limited list of vegan offerings include pickles, smokey boiled peanuts, tater tots, charred okra (no bacon jam), kale salad (no goat cheese, benne seeds), and cauliflower steak. Only included because the cauliflower steak has been recommended.